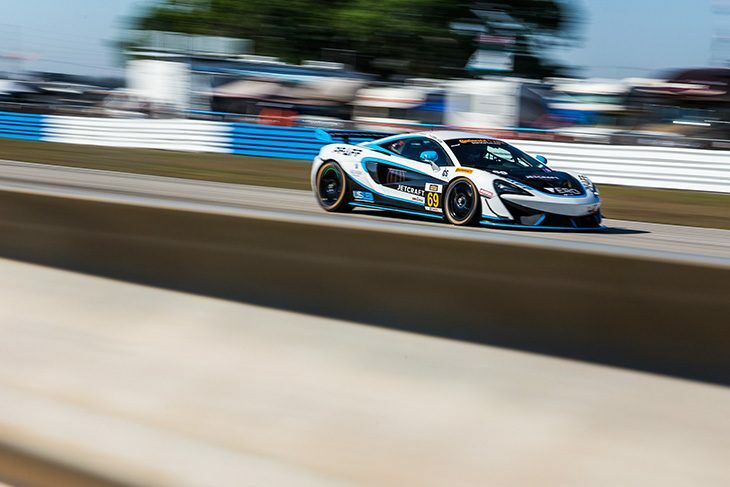 Québec-based Michelin Pilot Challenge team Motorsports In Action will be back for a third consecutive year in the highly competitive IMSA GT4-based GS field, competing with its #69 McLaren 570s GT4. The team will race once again with Jesse Lazare and Corey Fergus for its 2019 campaign. After spending much of the year battling BoP in the Pilot Challenge (under its former name Continental Tire SportsCar Challenge), and struggling at many rounds, the team’s form picked up in the second half of the season, leaving them confident of a strong 2019 season. The team didn’t appear at the Roar before the Rolex 24 Pilot Challenge test, but it has experience running with the new Michelin tyres, taking part in a test at the tail end of last year. “So we were one of the few teams that stayed in Atlanta for the Michelin test, and we loved them,” Kerub told DSC. “It’s an amazing tyre, I have experience with Michelin from running my 650S GT3. “Jesse drove it and fell in love with the tyre. Our engineers say it will change everything, we can’t carry set up from Continental tyres into next year. “The tyre performance is there, and also the durability. 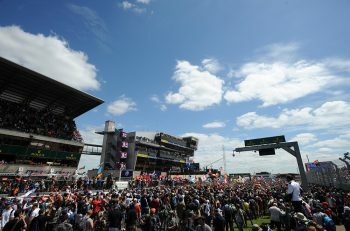 It will last longer, maybe even enough for a double stint. 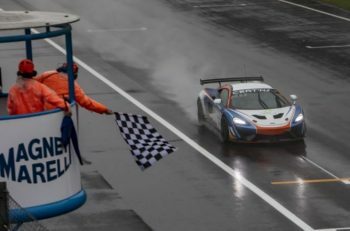 DSC understands the team is still exploring the possibility of running its second 570S GT4 once again this year, and is actively speaking to potential partners to make it a two-car effort. “I’m really excited to be back after a stressful offseason,” said Kerub, who spoke to DSC at length recently about the team’s renewed confidence in racing with McLaren. “By early November, it looked like we would be taking a year off due to the ongoing legal battle with McLaren and CRS, but when it was announced that McLaren won their lawsuit at the end of November and my subsequent meeting at the factory, I became very optimistic that we would now have the support that was missing last year. So, it was a scramble to convince these very talented drivers to put last year behind us and trust in the future.